Alecia Gorst, Beauty & Body Therapist extraordinaire with 8 years experience is the owner of Tangerine Skin & Body including Rockberry Soy Candles, and Rockberry Cosmeceuticals. 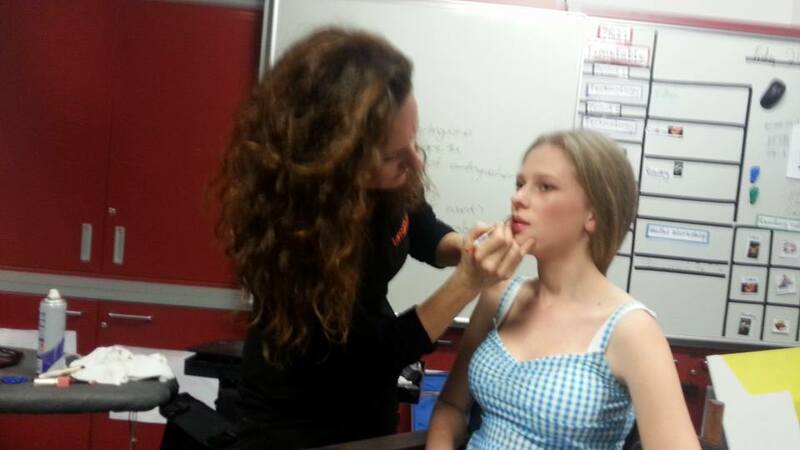 Alecia holds international qualifications ITEC and CIDESCO in Beauty & Body Spa Therapies and Make-up Artistry gained from College of Camille, Albany. Alecia has also completed Certificates in Therapeutic Massage & Aromatherapy from the NZ College of Massage. Alecia’s training together with her passion and love of the industry allows her create unique and relaxing face and body treatments to suit every body’s needs. Alecia is highly recommended and a treatment with Alecia will leave you feeling relaxed, pampered and your skin looking rejuvenated. 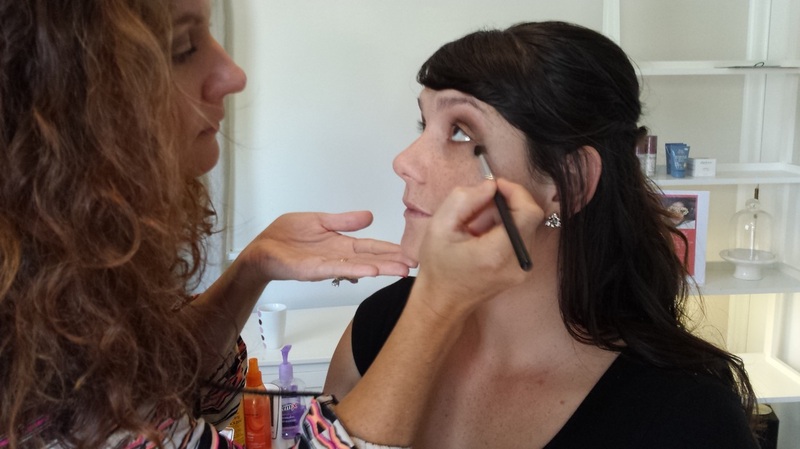 With Hair and Makeup in mind, Alecia understands the importance of looking good and feeling great on that special day, whether a wedding, school ball, or a night out with the girls. Her artistic flair, and her consistent drive for perfection allows you to relax and enjoy and look gorgeous. Alecia is constantly updating her techniques by attending workshops and through contact with numerous Beauty Therapy groups. She has been invited back and to speak to and motivate the next generation of therapist passing through college of Camille. 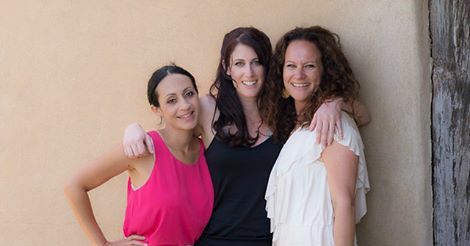 "With a passion and love of body therapy Alecia embodies a warmth and a point of difference to her work, personal attention and complete satisfaction to the end"
"I have enormous amount of passion to make my clients feel beautiful from the inside out. I believe taking time out for yourself is the best thing you can do for yourself and others. Being a therapist is a wonderful and incredibly rewarding job. Making a difference in someone's well-being by getting the treatment right is a job well done and puts a smile on my face"
Onsite chair massage for your office, events and conferences. Happy to support your charity or fundraising event !